In order to be classified as a petty theft, a theft must meet certain standards, a couple of which are that the value of the item stolen cannot exceed $950 and the item must not be a car, firearm, or similar item. Petty theft cases are often charged as misdemeanors, and while that does not sound too severe, the impacts can be long-lasting. For one thing, misdemeanor charges, like felonies, stay on your permanent record. They also show up when prospective employers run a background check on you. This can be problematic in virtually every job market: employers are understandably more skeptical of hiring individuals with a record than without one. But that’s not the only issue that faces individuals charged with petty theft. Even as a misdemeanor for first time offenders, fines can reach up to $1000 and include several months in jail. Repeat offenders can expect to pay higher fines and spend more time in jail, but they also have to contend with felony charges. Because punishments are circumstantial, it is important that you, too, have someone to help move the facts. An experienced attorney can help you achieve a favorable outcome. At Takakjian&Sitkoff, our attorneys have experience defending individuals throughout the Camarillo area. Discerning the nuances between misdemeanor and felony is our job, and we can help you better understand what to expect from your case based on the circumstances surrounding the theft. How can Takakjian & Sitkoff help? As with any crime, each case is unique and each individual brings different circumstances to the discussion. This idea fosters our approach to new cases, and we take the time to fully analyze your situation to make sure that it results in the best possible outcome. Depending on your situation, it may be possible to have the charges completely dropped and the case dismissed. Our attorneys have worked within the Camarillo area and are intimately familiar with the California Penal Code as it pertains to petty theft. The effects of a conviction can significantly impact your life, and even having the charges downgraded can make all the difference. 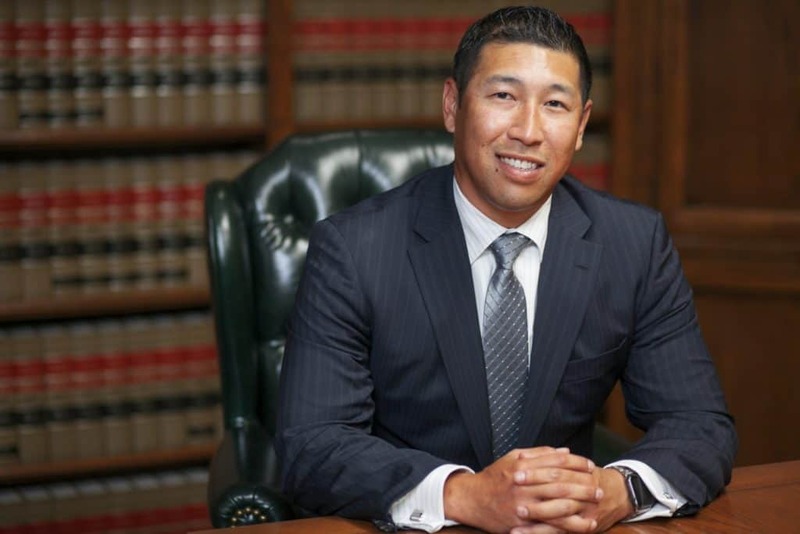 The attorneys at Takakjian & Sitkoff have experience defending cases throughout the Camarillo area. Petty theft cases can be confusing and the details can get muddled. 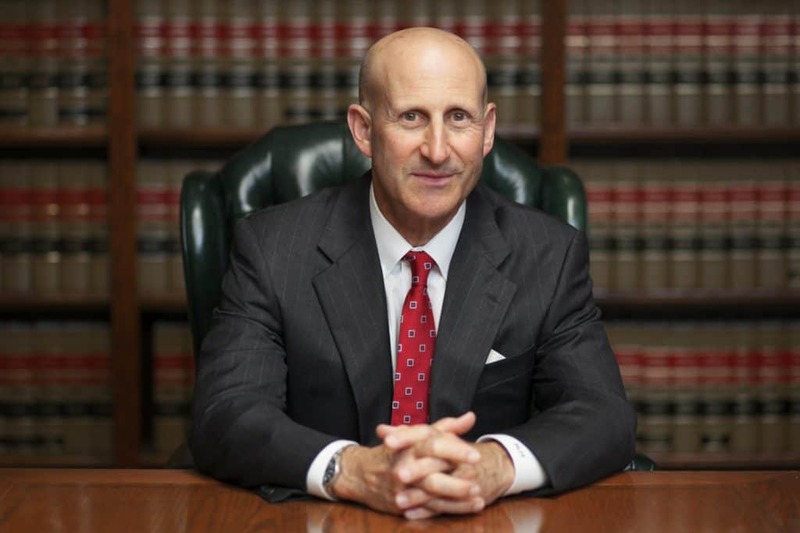 An experienced attorney can help you make sense of the legal system and lead you through the defense process. Setting up a consultation early on in the process can give us the best chance at achieving a reduction of charges, or having your case dismissed. We take the time to make sure you are comfortable and confident with the proceedings, and that you are receiving specialized care from our attorneys. Our goal is to ensure that you walk away with a favorable outcome, and that your future remains virtually untouched from your experience.